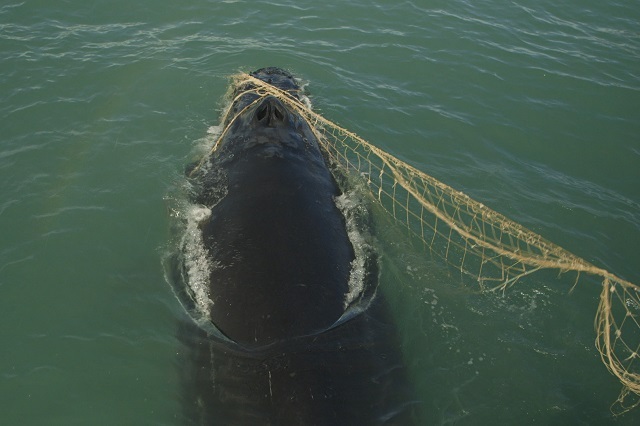 Research shows that whales that have been caught in fishing nets experience a great amount of stress. Bayla, a young female whale, showed stress levels eight times higher than normal after she was found entangled in synthetic fishing ropes in January, 2011. We humans are, of course, prone to stress as well. The Christmas season is a time of year when the many extra activities and obligations can seem to entangle us in a nerve-wracking web of entrapment. We must be careful that we don’t allow the blessings of the season to be taken away from us because of stress. We must focus on what is important and remember our priorities by putting God first this Christmas season. “Therefore I tell you, do not worry…”—Matthew 6:25. “”But seek first his kingdom and his righteousness, and all these things will be given to you as well.”—Matthew 6:33. This entry was posted in Christian Living, Leadership and tagged Christmas season activities, do not worry, illustration, Matthew 6, priorities, seek first his kingdom, stress, whale caught in a net. Bookmark the permalink.